Finally the day has come. I’ve waited for the day so long not because I’m a fan of Apple, but because I want all those leaks and rumors to end. As the iWatch was a well-kept secret and there were a lot of details we haven’t known about the iPhone 6, the Apple’s special event at Flint Center still attracted significant attention from tech enthusiasts. However, most of us were so disappointed, and here are the reasons. As rumors indicated, there is no surprise when it comes to the new iPhones. They come in two versions with 4.7-inch and 5.5-inch displays and look exactly like the recent leaked photos. It is like Apple has no clue what to do next with their smartphones. Although the iPhone 6 and iPhone 6 Plus is slimmer and bigger than iPhone 5S, they are actually a step backwards in design. It looks like a combination of iPod Touch and HTC One M8, moreover, there is no sapphire screen or water resistance like we expected. Besides, the two versions of iPhone 6 also failed to deliver a good battery life. While iPhone 6 (1810 mAh) has almost the same battery life as the iPhone 5S, the iPhone 6 Plus will have just about 50% more juice (2915 mAh). That means the iPhone 6 Plus could last for just over a full day, and if you go with iPhone 6, you should always have a backup battery or charger around. 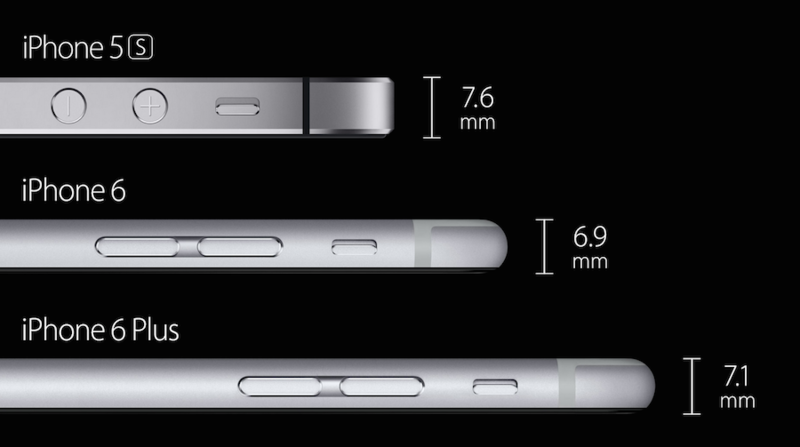 The iPhone 6 Plus will also cost you more $100. Absolutely the iPhone 6s are not the biggest advancements in iPhone history like Tim Cook touted. I will need to get hands on the phone to see its build quality and performance, now I’m totally disappointed. The Apple Watch was the star of the show but I don’t really understand why the crowd was so excited with this smartwatch (probably because most of the audience are Apple’s staffs). 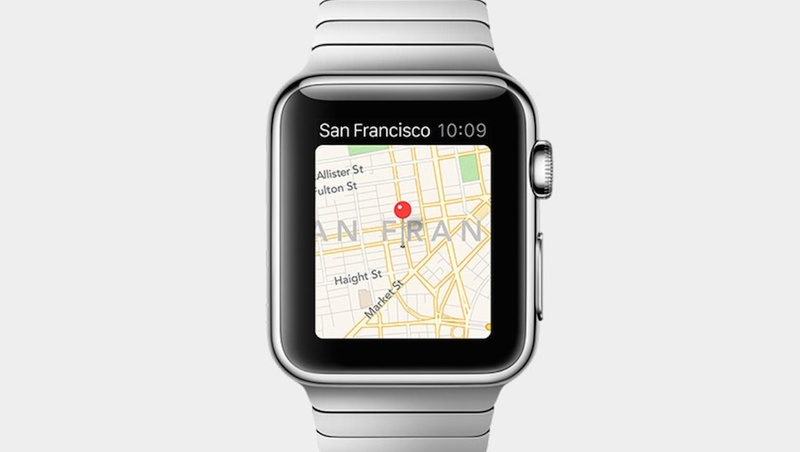 I’ve never been a fan of smartwatches and the Apple Watch is not an exception. It was introduced with a lot of features, unfortunately, it is full of gimmicks. Firstly, the watch has an ugly square face and it can’t work independently, you will still need to have an iPhone to pair with the watch. The Apple Watch’s pricing starts at $349, so you will have to think twice as the more gorgeous Moto 360 costs just $250. Moreover, it will be available in Q1 or even Q2 next year, this design and software will be totally outdated by then, just look at how Samsung’s smartwatches have progressed in the past year. Apple boasted about the revolutionary digital crown but Kevin Lynch demoed with touch interface most of the time. I was also upset when Apple announced some useless features like sending heartbeat, drawing pictures, or viewing moon phases. Those features are so cheap and I guess I can use it once in a lifetime. As an activity tracker, I also don’t want to bring both an iPhone and Apple Watch all the time and listen to their commands like when I should stand and when I can sit down. Is the society losing all of the instincts? Last but not least, Apple didn’t mention battery life of the smartwatch. This is a bad sign and I can assume that it could last no more than a full day. We will just know about the details next year when it is officially released. What do you think about the new Apple’s devices? Will you still purchase any of them? Agree about the watch, expected a much better design from Apple. It looks childish. One of the main reasons I stopped wearing a watch and was excited about the smartwatches, was the dial on the right side of the classic watch that always cut into my hand. this watch has it again. why? The biggest disappointment about the iPhone, is that it is not waterproof or shatterproof. Its very expensive and as always Apple wants you to buy a new one every few months since they dont last. It also puts Apple way behind other phone makers.